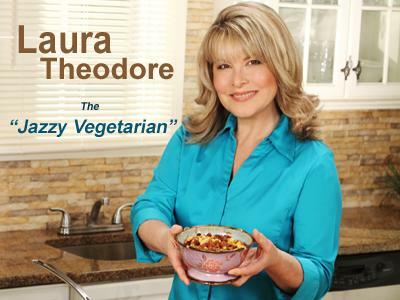 Today Laura Theodore, the Jazzy Vegetarian welcomes Julieanna Hever, the Plant-Based Dietitian back to the show. We’ll hear more about plant–based diet information. Julieanna Hever, MS, RD, CPT, is a passionate advocate of following a whole food, plant-based diet-the established effects of which provide positive healthful benefits. 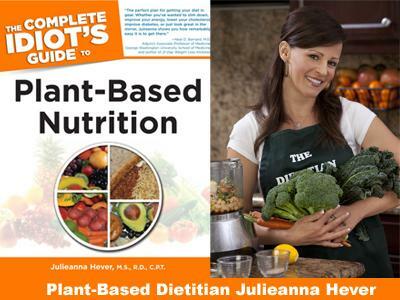 Julieanna is the author of the best-selling book, The Complete Idiot’s Guide to Plant-Based Nutrition, and the nutrition columnist for VegNews Magazine. She is the co-author of the new book, The Complete Idiot's Guide to Gluten-Free Vegan Cooking, which she wrote with Chef Beverly Lynn Bennett. Julieanna was recently featured on The Dr. Oz Show and Reluctantly Healthy, co-stars on The Chef and The Dietitian, on numerous radio shows, and has lectured extensively internationally. 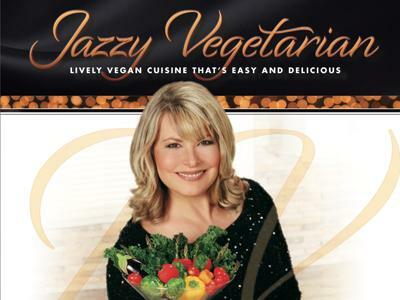 Join us on the Jazzy Vegetarian Cruise! 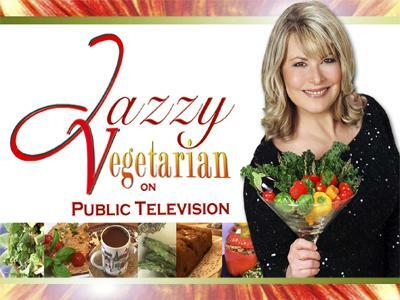 NEWSFLASH: Season 2 of Jazzy Vegetarian launches nationally via public television stations starting July 1, 2012 (check your local listings) and features 13 half-hour episodes serving up mouthwatering, vegan menus for anybody looking for delicious, nutritious food. From “Rockin’ Moroccan Stew” to “Chocolate Mousse Ginger Pie,” this season ROCKS!